NASR Esports, a multi-game and multi-platform Esports organization, has signed top UAE roster, Risky Gaming, as their CS:GO squad. CSGO2ASIA has learned that the Dubai based team was offered contracts on Friday 4th August 2017. Currently involved in console titles such as Injustice 2 and FIFA 2017, NASR Esports “is a club that fosters talent from around the World to manage, coach and nurture professional players and teams that have a passion and achieve results at the highest level of competitive play”, according to their Facebook page. 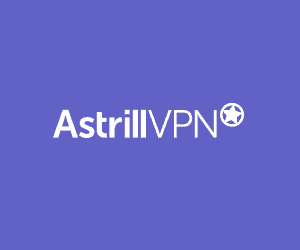 No further details have been given on the exact nature of the contracts, however, CSGO2ASIA has learned that the players of Risky Gaming will be offered all expenses paid to attend international tournaments and boot camps to Europe etc. 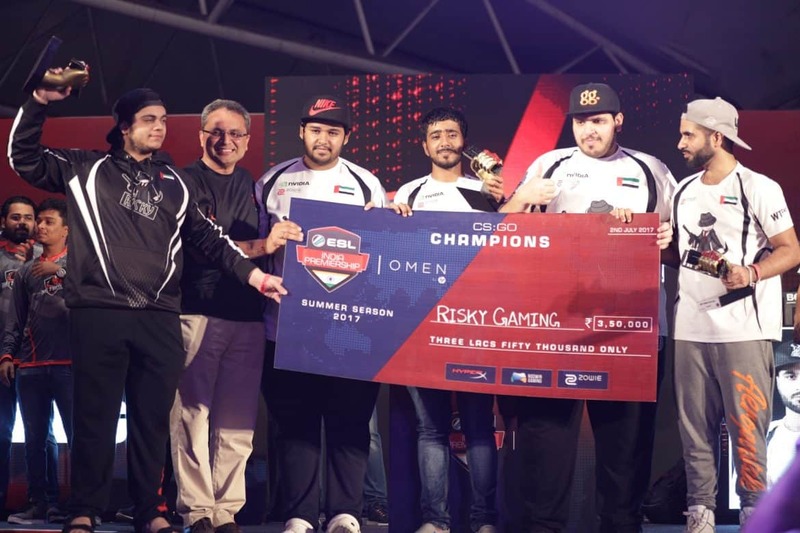 While Risky Gaming continues to dominate the ESL India Premiership, they have struggled to achieve success outside of the Middle-East/South Asia region in 2017. Last year saw the Emiratis attend IEM Taipei, the Asian Minor Championship — Cologne 2016, eXTREMESLAND ZOWIE Asia CS:GO 2016, and a third-place finish at the ROG Masters 2016. Despite a tougher 2017, the team topped this past weekend’s ROG Masters Middle-East regional qualifiers and will be heading to Europe for the European offline qualifiers on August 15th; a strong start for NASR’s new CS:GO squad. You can learn more about NASR Esports and the journey of Risky Gaming over on their Twitter and Facebook pages.